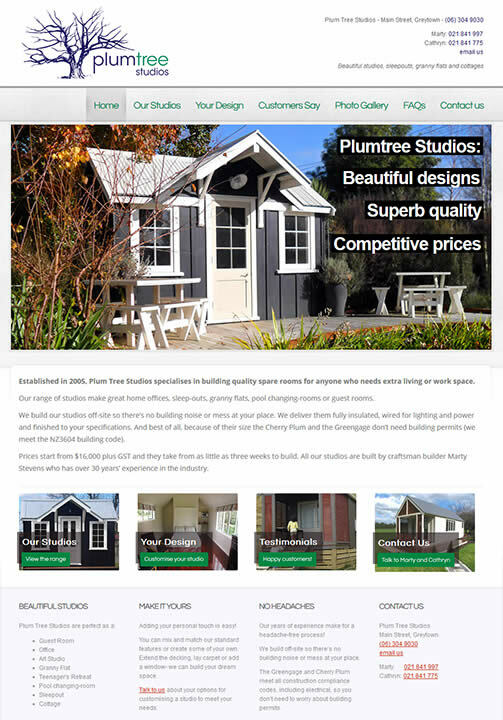 Cathryn and Marty at Plum Tree Studios make absolutely gorgeous studios: beautifully designed and finished with superb craftsmanship. They had a website, but it was starting to show its age: it didn’t look good on mobile phones, it wasn’t ranking well with search engines, and the pictures were tiny and not as exciting as they could be. So we leapt into a new, revamped site. We kept it clean and simple, allowing their two main logo colours and the power of their images to shine through. We rewrote some copy to really communicate how lovely these studios are, and we worked some SEO magic to make sure that the site climbs in the search rankings for the most common terms people will be searching on. 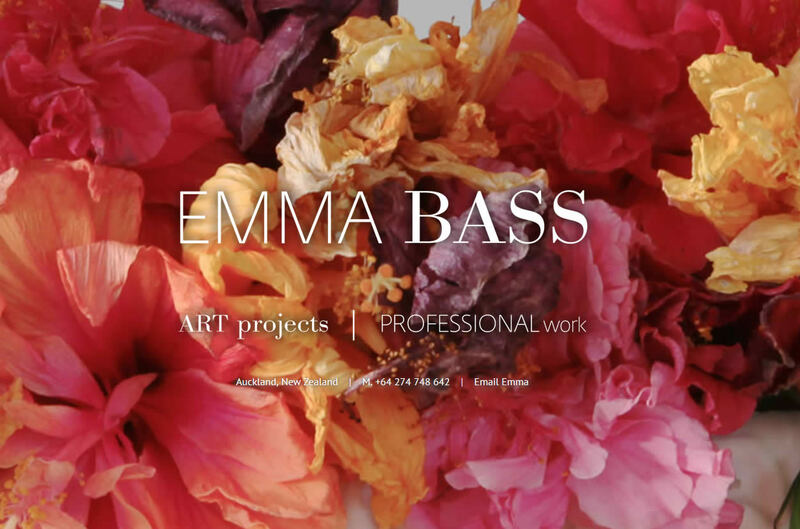 The new site reflects the beauty and quality of their studios, and it’s responsive so it looks good on your desktop, tablet or mobile device! 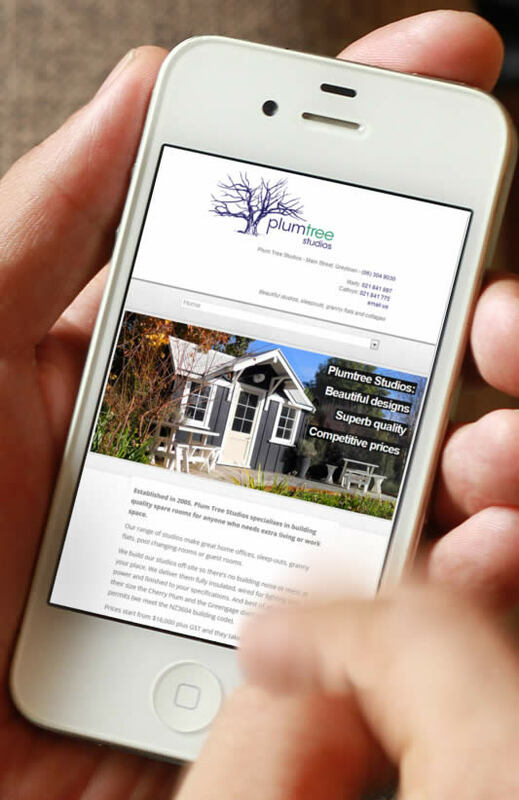 So if you’re looking for that perfect office, art studio, guest room, granny flat or sleepout, head over to Plum Tree Studios and you’ll find your dream cottage!